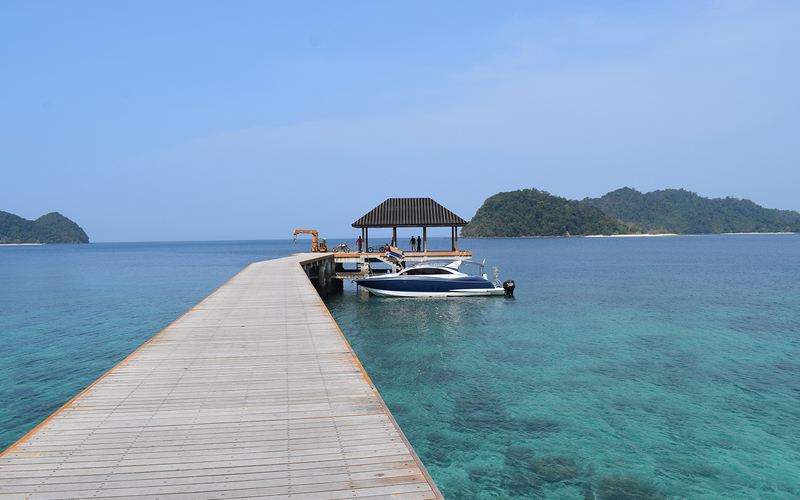 Aureum 115 has 19 bunglows that majestically covers an area of 10 acres of the Island called 115. 9 Bungalows are uniquely designed as bird nests amongst a natural forest maintaining all the bigger trees in the islands and the rest 10 bungalows are designed as cottages. 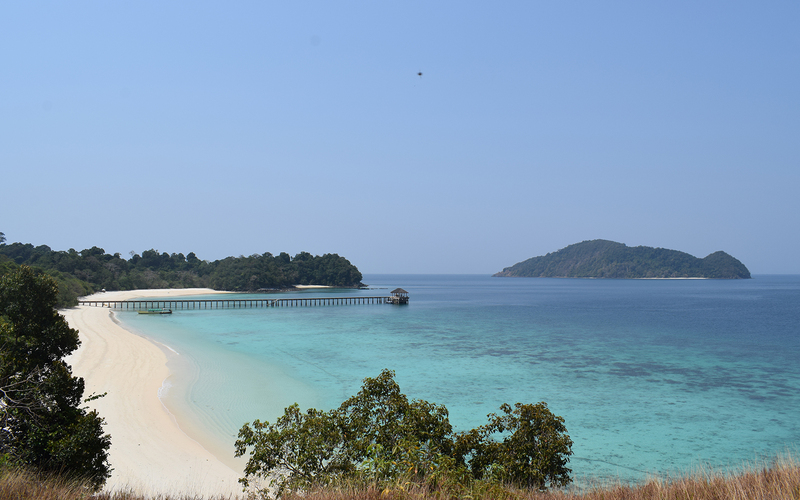 And the resort offers real nature of Mergui Archipelago and unforgettable experience of gorgeous beach, very soft white sand, clear crystal water and plenty of incredible coral reefs. Promotion Special Offers For you !